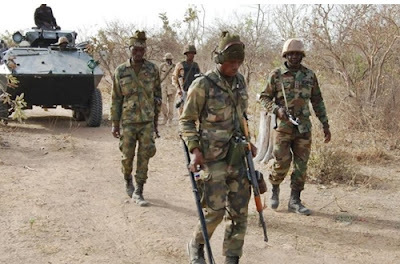 Soldier goes, soldier comes but the baracks remain they say. 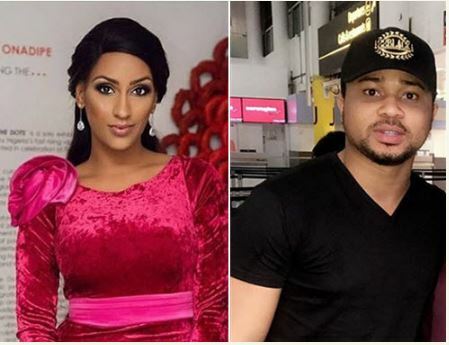 These words might be inspiring actor Mike Godson to make advances at Juliet Ibrahim who might have parted ways with her publicized lover, Iceberg Slim. The self-acclaimed Fly Boy, Miracle Ikechukwu Igbokwe took some time off his busy schedule to visit his former school - International Aviation College Ilorin, Kwara State. Iheme Faith Uloma popularly known as Ifu Ennada will soon be making a trip to Europe. Specifically, the Big Brother Naija 2018 star and actress would be visiting London. 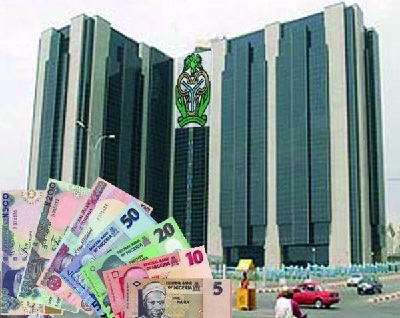 The deputy governor in charge of Operations at the Central Bank of Nigeria (CBN), Adebayo Adelabu, will resign his appointment with effect from July 15. 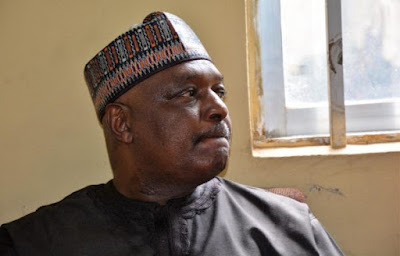 Recall that Justice Adebukola Banjoko's High Court of the Federal Capital Territory yesterday found Nyame guilty of corruption. One thing you can't take way from Oge Okoye is her enchanting looks, intimidating height and impressive body structure. All these features give her a befitting look when her pictures surface. 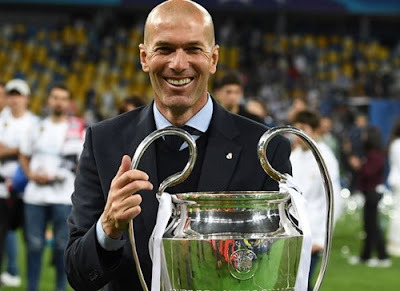 According to Goal.com, Florentino Perez admits it came as a huge shock when Zinedine Zidane told him he will be stepping down as head coach. 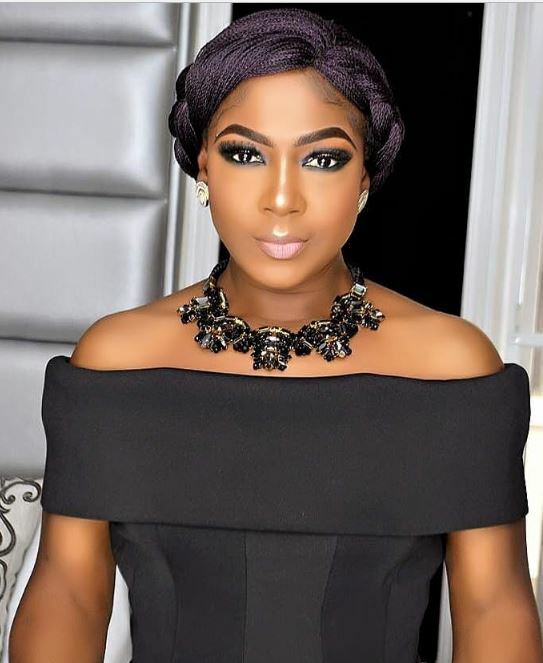 Alexandra Amuche Sandra aka Alex, former Big Brother Naija housemate has penned a remarkably emotional birthday message to celebrate Nina was turned 22 today. Nina and Alex didn't have it all smooth as they reportedly had a rift after leaving the house. 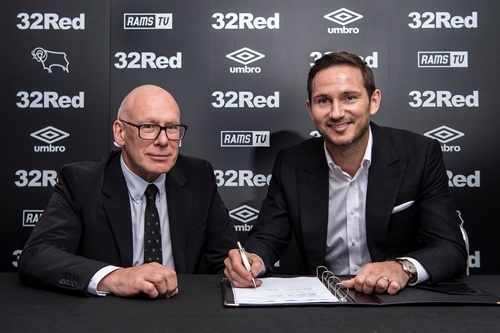 However, they have since made up. Writing about the friendship between them, Alex wished Nina the best in life. Congratulatory messages are in order for Kiki Omeili as she marks her birthday with very beautiful professional photos shared on her Instagram page which has almost 100,000 followers. Francis Duru, one of the pioneer Nollywood actors, and his wife are celebrating their wedding anniversary today, May 30th. 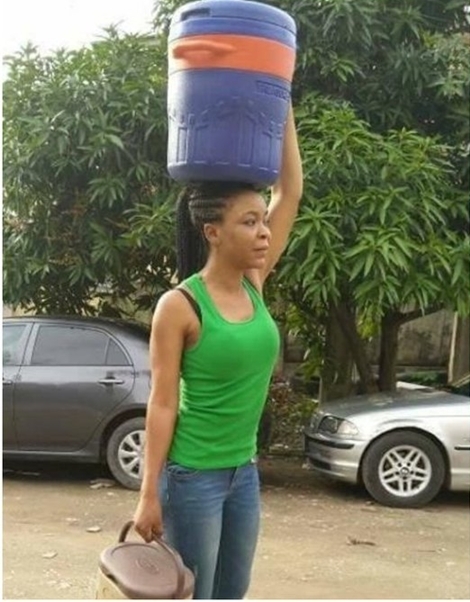 A Facebook user identified as Muhammad Auwal Musa, has taken to the social networking platform to post the photos of a pretty young Christian lady who took it upon herself to help Muslims during Ramadan period. President Muhammadu Buhari on Thursday signed the Not-Too-Young-To-Run Bill into law, Punch Metro reports. 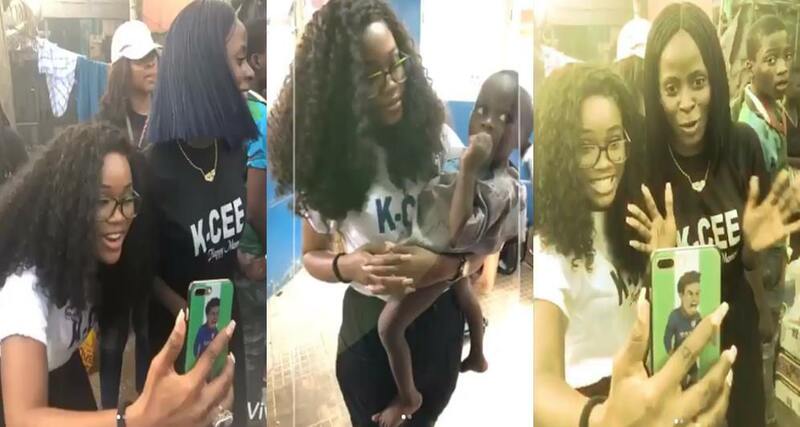 Big Brother Naija finalist, Nina has thanked God for adding another year to her life. The reality television star took to her social media page to share photos as she celebrates. 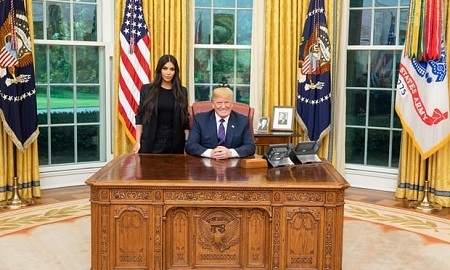 Following the meeting, Mr Trump tweeted a photo of himself with a stoic Kardashian in the Oval Office. “Great meeting with [Kim Kardashian] today, talked about prison reform and sentencing,” Mr Trump tweeted. Cristiano Ronaldo was spotted enjoying a romantic night out with girlfriend Georgina Rodriguez as the Real Madrid star continued to celebrate his team's Champions League final success on Saturday. Nigerian musician, Modupe-Oreoluwa Oyeyemi Ola aka Mo’Cheddah has finally tied the knot with her long time boyfriend, Bukunyi Olateru-Olagbegi. 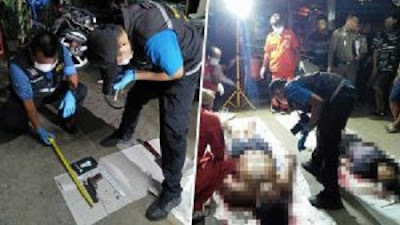 A very disturbing report reaching Nigerian social media space has it that an unidentified dead body was seen floating in the water in Lagos State, Nigeria. 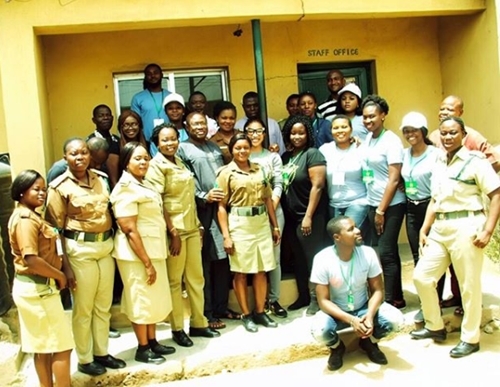 Popular Nollywood actress, Tonto Dike, has said that prison inmates deserve to be happy in spite of their condition. 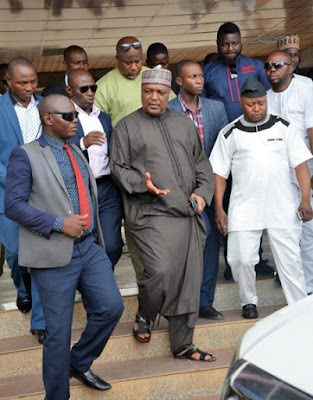 While speaking on Tuesday during a visit to Suleja Prison in Niger state, the actress said they deserved the assurance that they have bright futures ahead. Paul Okoye is a doting dad and his many fans following him online can attest to that fact. It was indeed a black Wednesday for residents of Chigbu Street off Uratta junction by Port Harcourt road in Aba South local government area of Abia State as a boy in his late twenties simply identified as Nnamdi was allegedly killed by yet-to-be identified soldiers, The Nation reports. 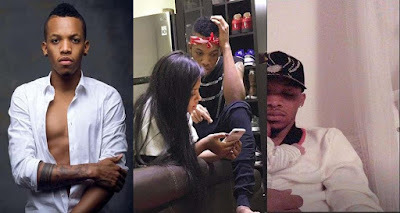 Tekno is the latest celebrity to become a dad and he is settling with daddy duties as this adorable photo of the singer with his baby is priceless. 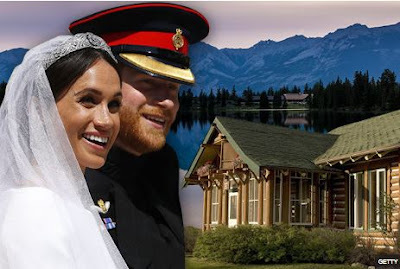 Newlyweds Prince Harry and Meghan Markle are reportedly set to spend part of their honeymoon in a lavish Canadian resort. 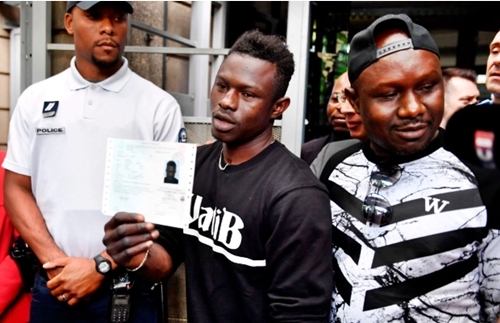 The loved-up duo tied the knot earlier this month in a do watched by millions around the globe. But they've had to fulfil a number of Royal engagements before jetting off for their honeymoon. Susan Peters is today two years away from being 40 and she has uploaded professional photos online to celebrate the feat. The actress who looked elated posed in different exotic gown amidst smiles. Ibukunoluwa who uses the Instagram account 'Xcoffy_paid has raised his middle finger in the air at the EFCC possibly over the agency's recent clampdown on Yahoo Boys. In the short video clip which has gone viral on social media, Ibukunoluwa was seen in bed with the elderly white woman who was seen caressing his face as he listened to a romantic song by superstar singer, Davido. 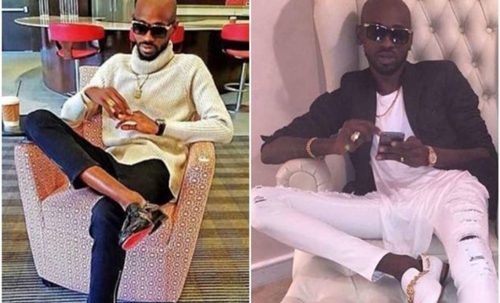 The 11 seconds video came with a short message to the public and EFCC which reads "Me and my wife, F*ck EFCC". 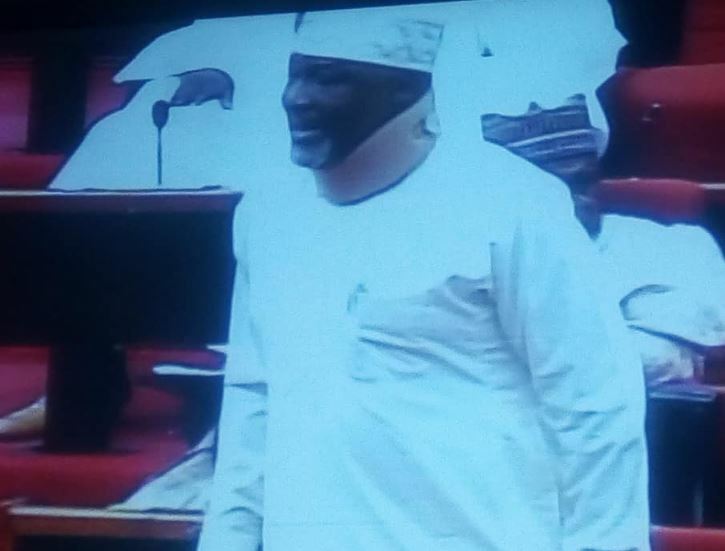 His colleagues in the fraud business have openly applauded him as they claim he has secured his 'Assurance'. It would be recalled that the EFCC has been waging a strong war against internet fraudsters across the country with several suspected criminals arrested, properties seized and hundreds of convictions secured. Senator Melaye who wore a neck collar Plaster of Paris (POP), accused the police of trying to kill him twice through a chemical substance and injection hence he was asking Senate President Bukola Saraki to permit him to relocate from his assigned seat and henceforth sit on the aisle of the opposition PDP precisely close to former Senate President, Senator David Mark. It has been reported that the Borno State Government yesterday issued a three day demolition notice to illegal hotel owners within Maiduguri and it’s environs, a development which has sparked some stir within the city. One of Nollywood’s actor, Michael Okon, is traditionally getting married to his beautiful lady, Kosi Obialor. The couple have been in a relationship for a while but kept it private. 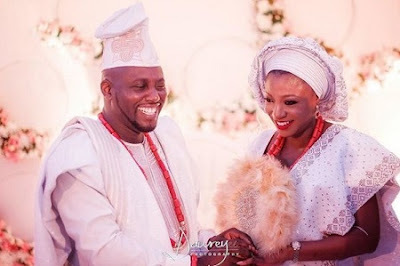 Their traditional wedding ceremony will be taking place at the residence of his fiancée in Imo State, Nigeria. 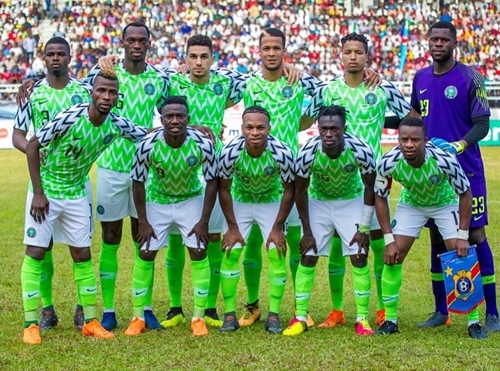 The Super Eagles team who are set to travel out of the country ahead of 2018 FIFA World Cup in Russia, are currently at the presidential villa, Abuja for a farewell meeting with President Muhammadu Buhari. A flash flood caused by heavy rainfall has claimed the life of the Imam of Al-Burhan Masjid in Gombe, Malam Muhammad Musa Bello. Daily Trust reports that incident occurred shortly he led Taraweeh prayer at the mosque on Monday. A 34-year-old Nigerian man who illegally resided in Houston has been ordered to prison for his involvement in numerous Business Email Compromise (BEC) schemes. Samson Olugbenga Oyekunle pleaded guilty to conspiracy to commit wire fraud Oct, 6, 2017. 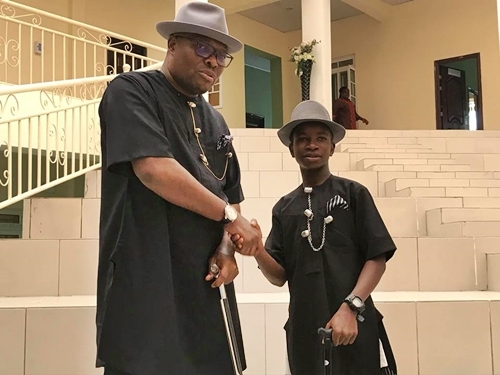 Social media bullies have always been on prowl in the Nigerian media space with celebrities blocking critical followers incessantly to save their heads. Photos have shown the moment Nigeria's number three man, Bukola Saraki paid a surprise visit to the Super Eagles camp. The senate president stormed the camp days before the Super Eagles play a friendly match with England ahead of the 2018 World Cup tournament. "B!tches will become believers" was the inscription on the back of the shirt worn by Alex who has been romantically-linked her former strategic partner, Tobi. 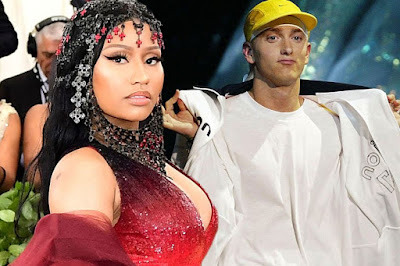 It all started when a fan asked Nicki if she was dating the rapper – real name Marshall Mathers – and she jokingly replied ‘yes’. 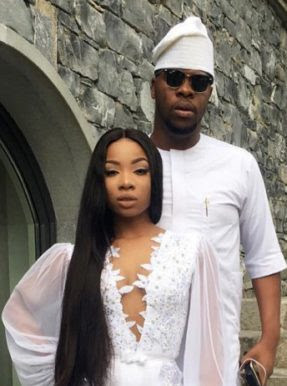 Media personality, Toke Makinwa has responded after people cajoled her over news that her ex-boyfriend, Seyi Kuye just tied the knot with his girlfriend, Oluwayimika Angel Kuye in a private ceremony which took place few weeks ago.